The Dark Tower is the second in a planned series of fictional works, The Glaston Chronicles, which features Matt Bergin and his cousins, Luke and Annie Martin, and is now available! Safe back from their time-traveling exploits in Second World War France, the Cousins find themselves drawn into a new adventure in the twenty-first century, but one involving their old adversary, Emil Schwarzen, who is now an aged and extremely wealthy entrepreneur styling himself as Lord Edgar Blackly. They travel to Switzerland, to Emil’s Castle, and it’s strong point, the Dark Tower, a place with a troubling past, and one which the forces of evil are using again in a new and deadly way. Matt and his cousins discover that Emil is not only rich, but also very corrupt, and they find themselves up against almost overwhelming dark forces as they undergo a terrifying final struggle with Emil and his partisans of evil. 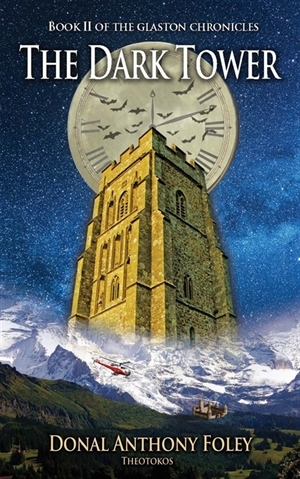 The Dark Tower, like its predecessor, the Secret of Glaston Tor, is the story a battle between good and evil which has a fascinating plot, enthralling characters, suspense, excitement and ever-present danger. This book is particularly meant for 12-16 year olds, but can also be read older young people, or by adults. The Dark Tower (ISBN: 978-0957496934) is 8 in. x 5 in. has 248 pages and costs $11.99 / £7.99 / €11.99, plus shipping. The Secret of Glaston Tor is the first in a planned series of fictional works, The Glaston Chronicles, and is still available! 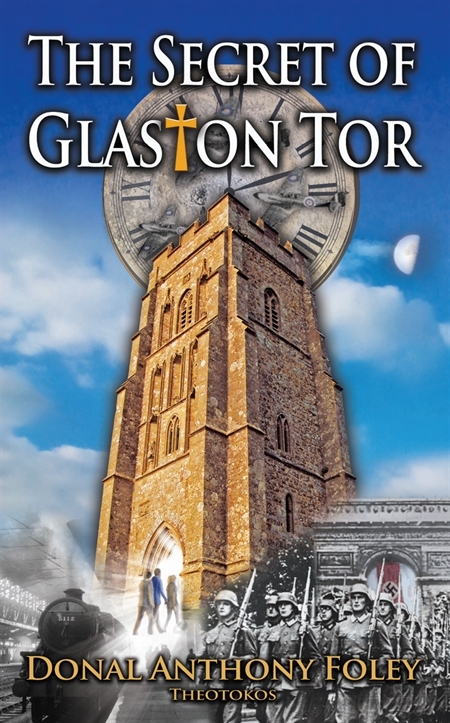 The Print version of Secret of Glaston Tor (ISBN: 978-0957496910) is 8 in. x 5 in. has 238 pages and costs $11.99 / £7.99 / €11.99, plus shipping. I hope you enjoy your visit to my Glaston Chronicles site. God bless & best wishes!